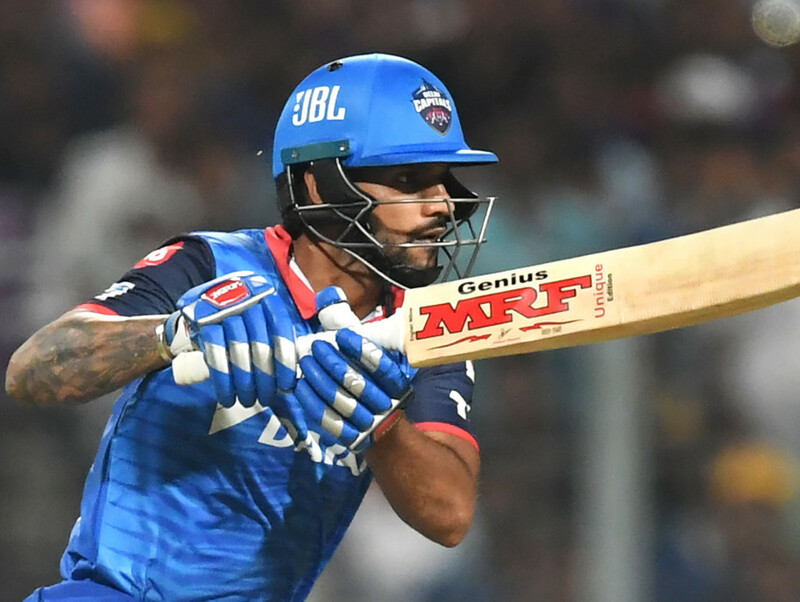 Dhawan smashed 97 not out off 63 balls in Delhi Capitals’ seven-wicket victory against Kolkata Knight Riders in Friday’s Indian Premier League (IPL) contest at Eden Gardens, much to the delight of Ganguly, an adviser to the Capitals. “All I expect from him is determination. When he is determined, no bowler in the world can stop him.” Dhawan’s second fifty of this IPL season, which catapulted Delhi into the top four, augurs well for India ahead of the May 30 to July 14 World Cup in England and Wales. “If he gets set, he takes the game away. This is how he plays for India,” Ganguly, who led India to the final of the 2003 World Cup, later told reporters. “He’s a class act.” Two-time champions India begin their World Cup campaign against South Africa in Southampton on June 5.